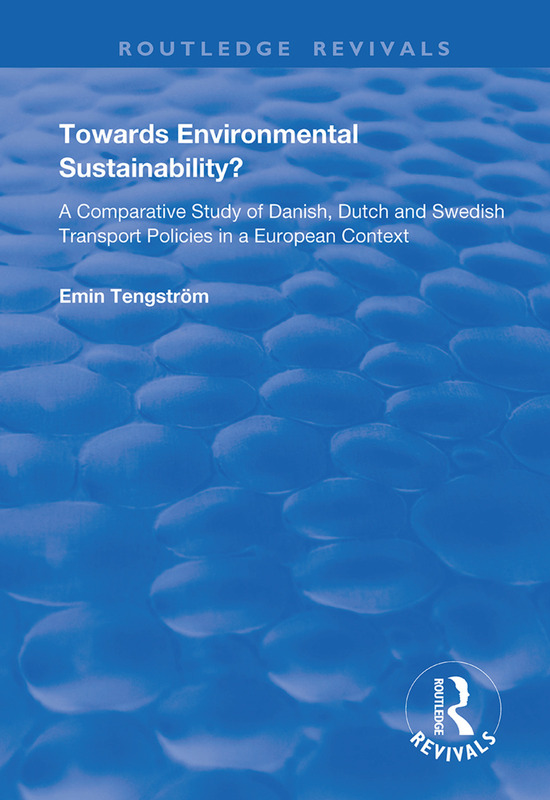 First published in 1999, this study consists of an empirical analysis of current Danish, Dutch and Swedish national transport policies along with some policy options for the near future, intended to reduce the present unsustainable character of the national transport systems. The study deals only with passenger transport, primarily on land, rather than freight transport. There exists a distinct focus on environmental sustainability, along with the role of the automobile in transport systems. A Critical Evaluation: Success or Failure?